Is it time to get started with a great new blog? Launching your blog on a VPS platform is a terrific idea that shows dedication to quality. A VPS is virtually always faster, more stable and more secure than shared Web hosting. Most successful sites will move to VPS eventually! Most of today’s best blogs run on the WordPress platform. WordPress is easy for new webmasters to enjoy, yet provides a great deal of versatility for those who want to expand its features and customize its style. 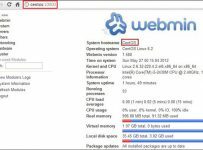 Almost all quality VPS hosts have full WordPress support. 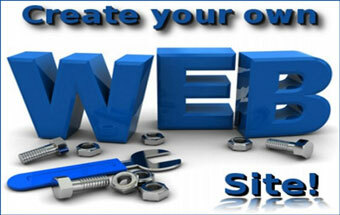 There are many Web hosts out there that provide inexpensive blog hosting on WordPress or similar platforms. Finding the right one for you means balancing your budget with the best features that you can enjoy at a given price point. When it comes to technical requirements, blogs aren’t demanding. You should expect your blog to load fast and perform well even on an inexpensive plan. However, some hosts offer “bonus” features that can help give your blog a flying start. MyHosting is one of the few VPS hosts that offers a true Windows hosting option in addition to Linux hosting. While its offerings have a tendency to be slightly more expensive than “bargain” hosts, excellent support and fast servers make up for it. With MyHosting custom VPS, you can choose the technical specifications your site needs. When your site is smaller, you can adjust your plan to minimize expense. As you grow, you have the opportunity to expand your plan exactly the way you need to. Interserver has gained a strong reputation as a VPS company that balances high quality with an almost unbelievable low price. You can get started with Interserver for a lower investment than practically any comparable VPS host. If you already have a blog and you want to migrate your existing site to Interserver, the process is easy. Interserver handles the work for you and ensures your site is compatible with its own hosting — which fully supports WordPress and other popular blog platforms. A2 Hosting provides some of the fastest VPS hosting out on the World Wide Web. In addition to excellent load times and reliable hardware, it also has a number of terrific features that will make it easy to administer a WordPress blog. 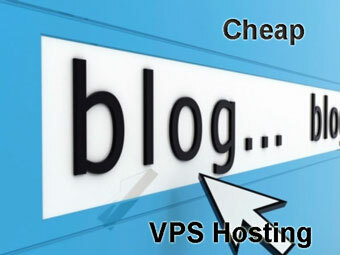 Dollar for dollar, A2 Hosting may well be the fastest option for those who want cheap blog VPS hosting. With plans running from $8.21 to $12.45 a month, most users will find the pricier choice is the best value — with it, you pay for only what you use.